TMZ also revealed additional information about the case, which continues to show how 21 has been trying to get himself sorted all along. Simply put, it’s clear that ICE isn’t playing fair right now. UPDATE: New reports state that a gun inside of the car 21 was driving was and is a big factor in regards to his current dilemma. 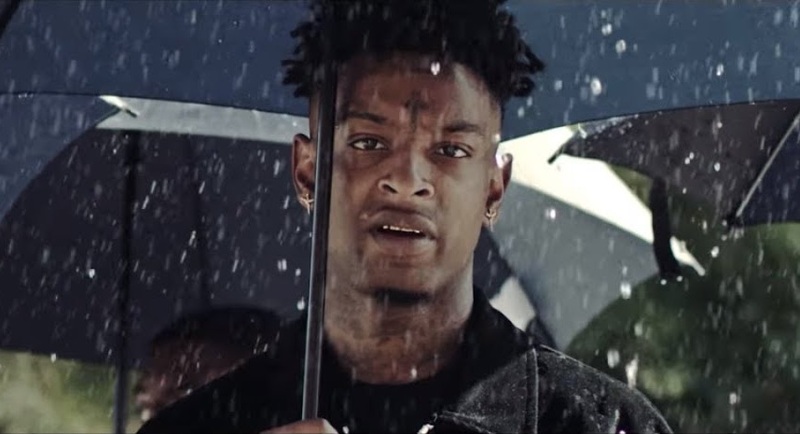 21 Savage Speaks Out on ICE Arrest | RESPECT.